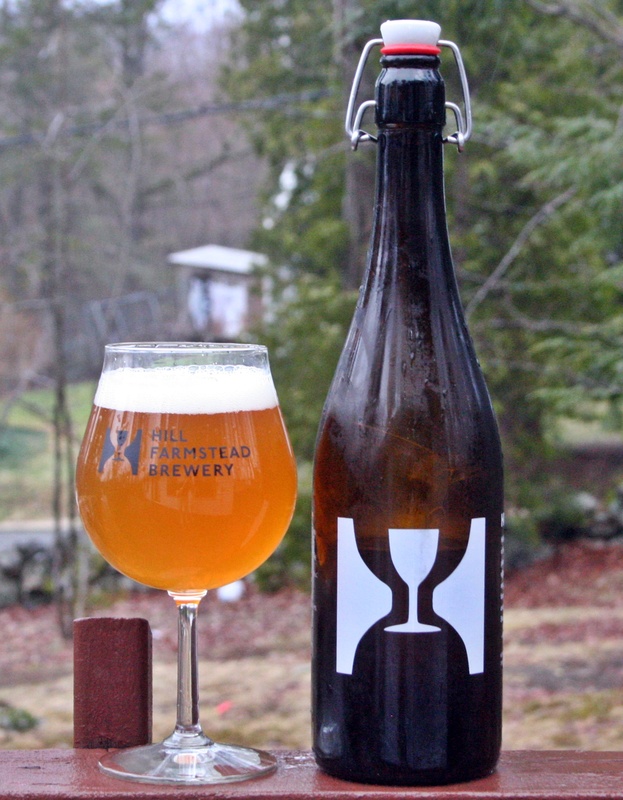 Another single hop pale ale from Hill Farmstead’s series. While I enjoyed this beer it did not have the big bold flavors that most Hill Farmstead beers do and it ended up with one of the lowest ratings for Hill beer at 3.5 stars. Appearance is a deep orange with a bright white head. 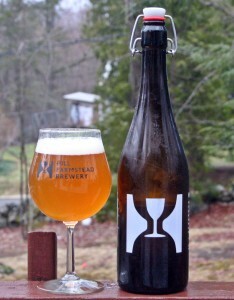 A little darker than other Hill Farmstead single hop beers but still a great looking beer. Aroma is rather light with some citrus, herbal and floral hops. Taste was missing the citrus from the nose and leans heavily towards the floral flavor. Finish is a little more bitter than I expected. A lot of good things with this beer; appearance, mouthfeel, carbonation but the muted aroma and relatively bland flavor makes it one of my least favorite beers from Hill. Probably a little harsh with 3.5 star review but it just didn’t work for me. Brewers Description: American Pale Ale brewed exclusively with Segal Ranch Cascade hops.